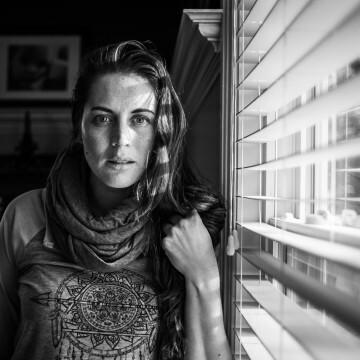 Michelle is a lifestyle/documentary photographer living in Nova Scotia, Canada. She is a stay at home mom who captures every moment of her ordinary life, hoping to show it's simple beauty. She can often be found chasing her three sons around, with a coffee in one hand, and her camera in the other. Michelle would love to meet you, so head on over to Instagram (@michelle.england) and introduce yourself!